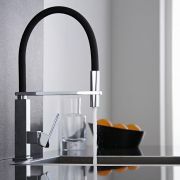 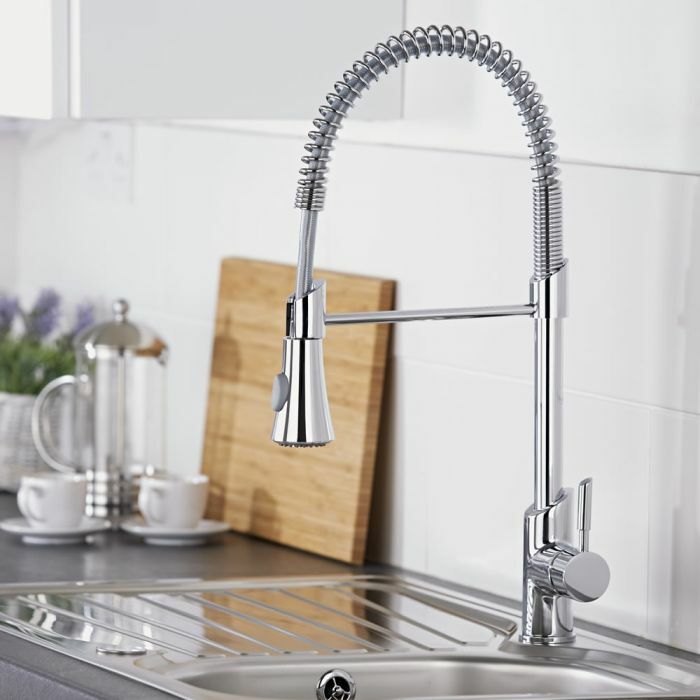 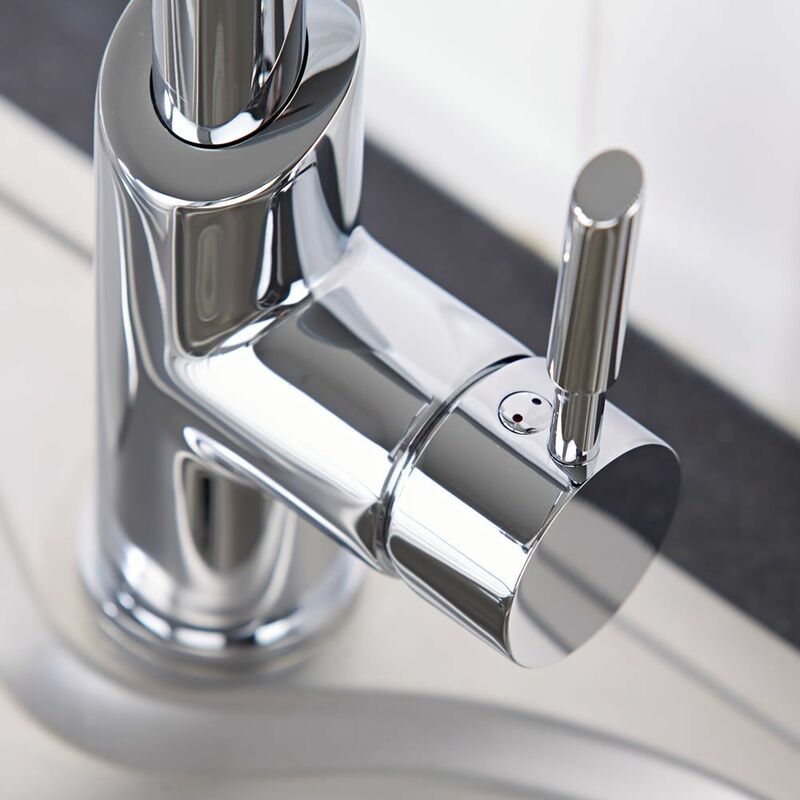 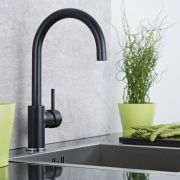 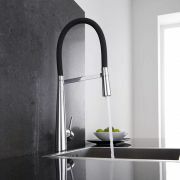 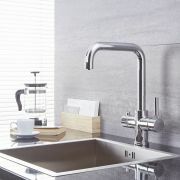 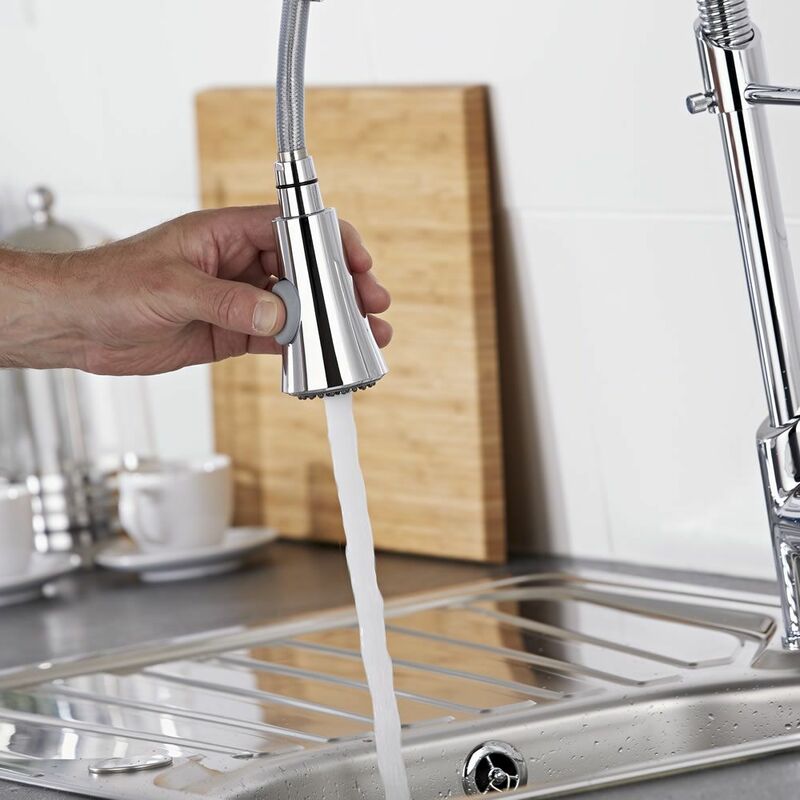 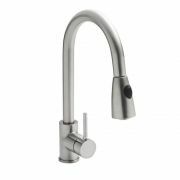 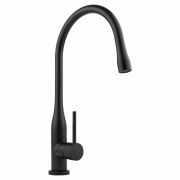 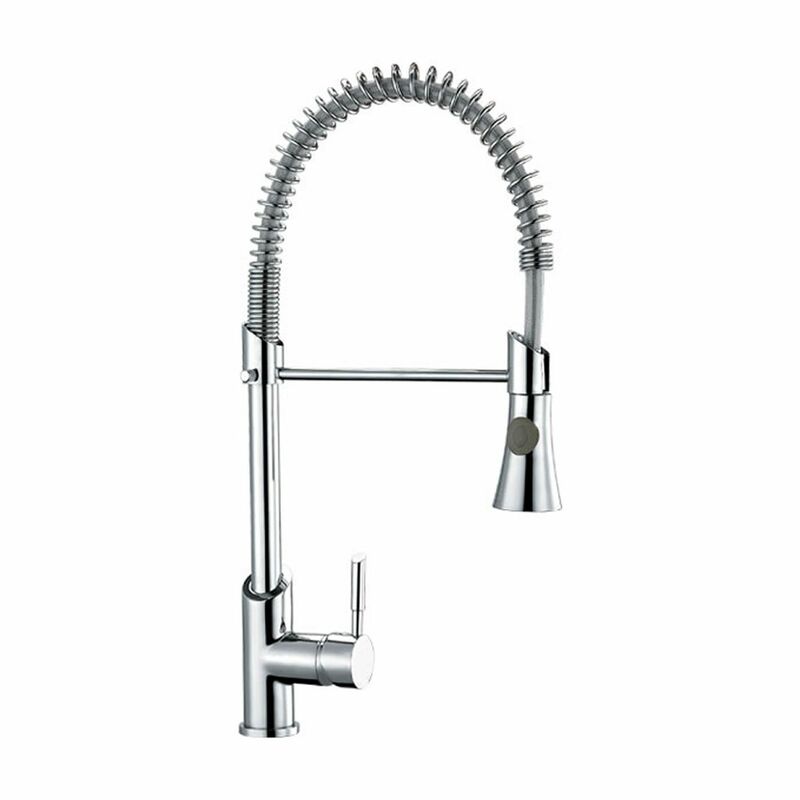 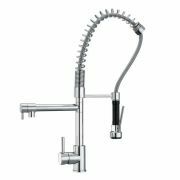 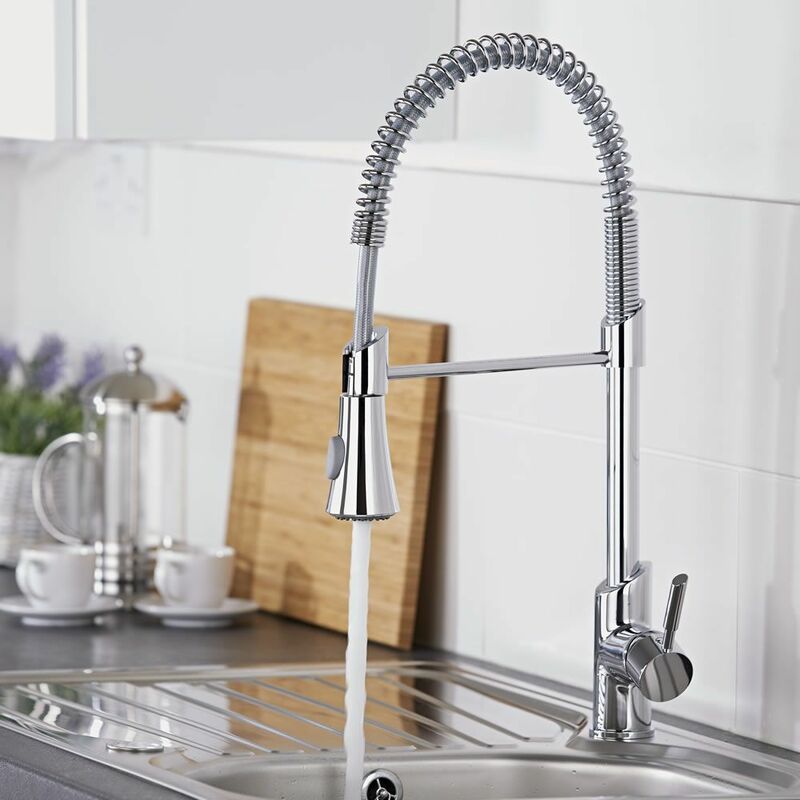 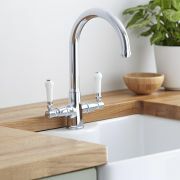 A high fashion chrome mixer tap that complements contemporary kitchen interior design, this stunning kitchen tap is highly practical. 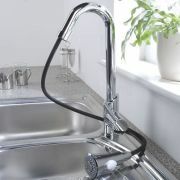 Its pull down sprayer makes preparing crockery and cutlery for the dishwasher real easy. 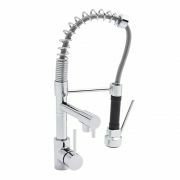 For ease of installation and use, this single hole deck-mounted side lever mixer can be positioned to the left or right hand side - professional kitchen performance for a home kitchen. 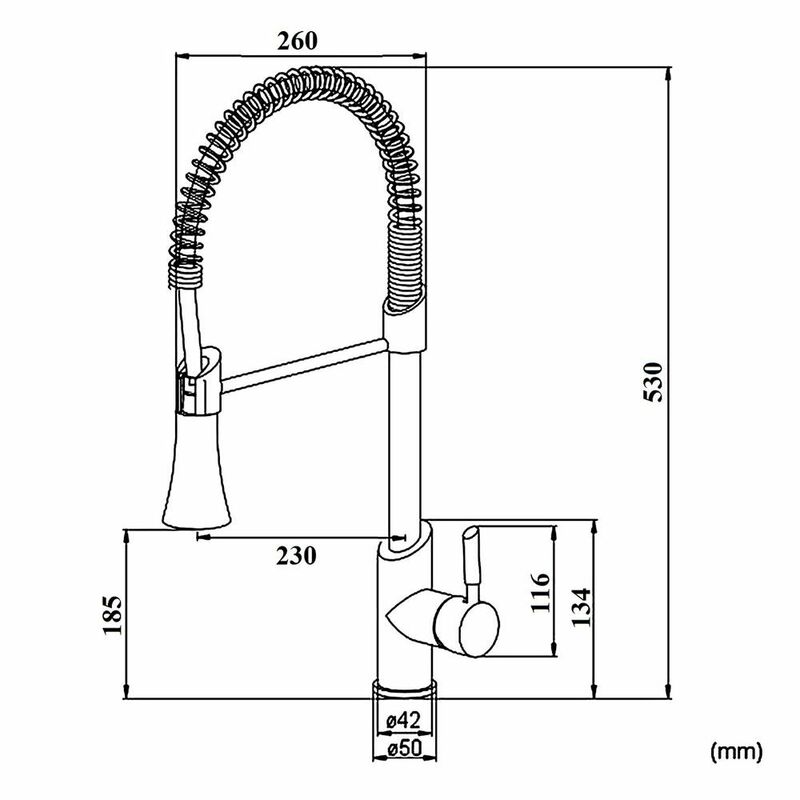 Hose manufactured form Hi-Grade plastic; Protective Coil manufactured from steel.